Hooded fleece is a stylish addition to everyone’s wardrobe that can add grace to your overall personality. 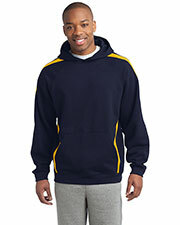 We have a great variety of hooded fleece for men and women, constructed from polyester mesh that is very soft and comfortable, meant to provide extreme warmth and coziness. 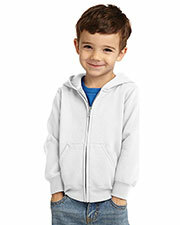 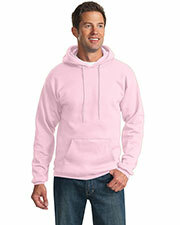 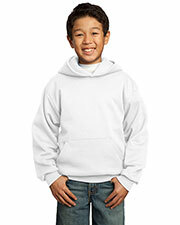 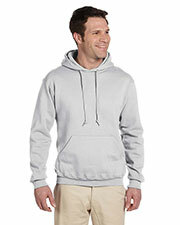 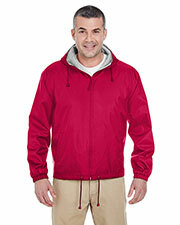 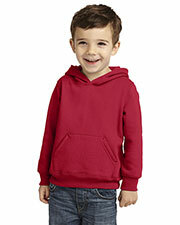 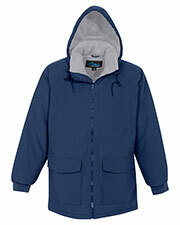 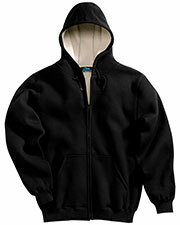 A great range of hooded fleece is available in many colors and designs, offered by top American’s brands. 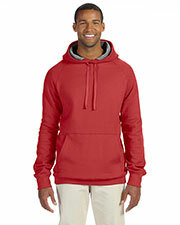 So, create your own style statement with our latest selection of hooded fleece jackets.